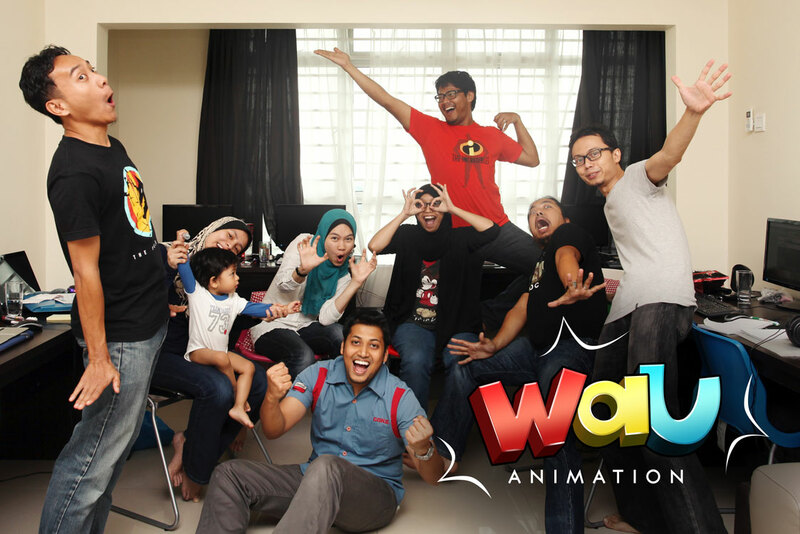 © 2014 WAU ANIMATION SDN. BHD. (1038725-P) All rights reserved.